Physical Address: 6750 Holt Store Rd. Mailing Address: 6750 Holt Store Rd. 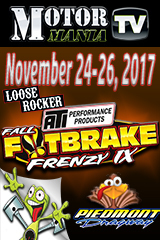 Julian, NC - Live Coverage from the Loose Rocker Promotions Footbrake Fenzy X goes live Friday at 9am E.S.T. and continues thru the weekend at Piedmont Dragway in Julian, North Carolina. 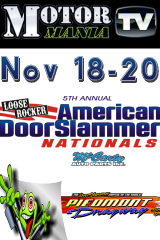 Julian, NC - Live Coverage from the Loose Rocker Promotions American DoorSlammer Nationals goes live Friday at 9am E.S.T. and continues thru the weekend at Piedmont Dragway in Julian, North Carolina. 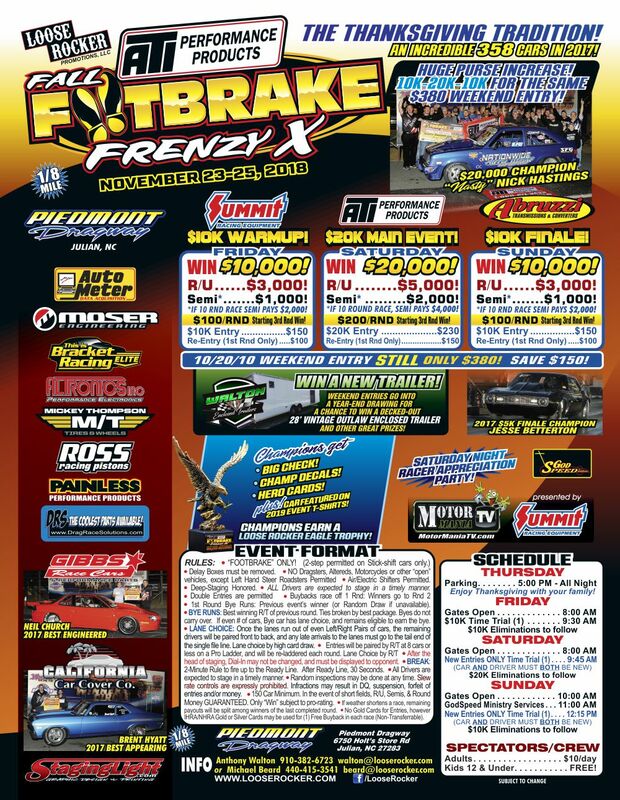 Piedmont, NC - Live Coverage all weekend long of the Loose Rocker Promotions Footbrake Frenzy at Piedmont Dragway. CLICK HERE for live feed. 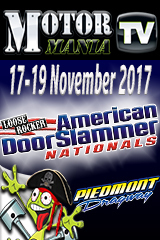 Piedmont, NC - Live coverage begins Friday morning of the American DoorSlammer Nationals in Piedmont, North Carolina. $5k, $20k and $5k for the door car side this weekend. Click Here for Live Coverage! 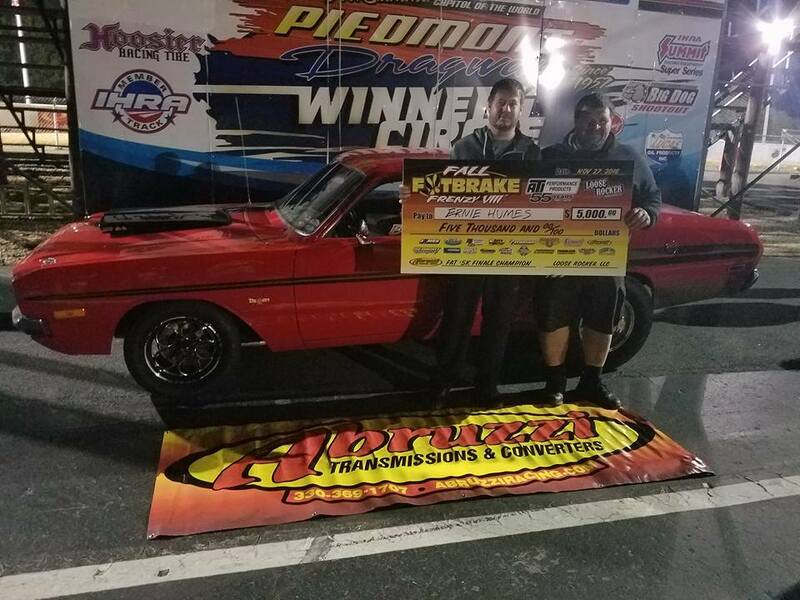 Piedmont, NC - Footbrake Racing Action kicks off Friday morning from Piedmont Dragway with the Looser Rocker Fall Footbrake Frenzy VIII. Watch the Nation's best Footbrakers take to the track for $5k, $20k and $5k this weekend. CLICK HERE for Live Coverage! 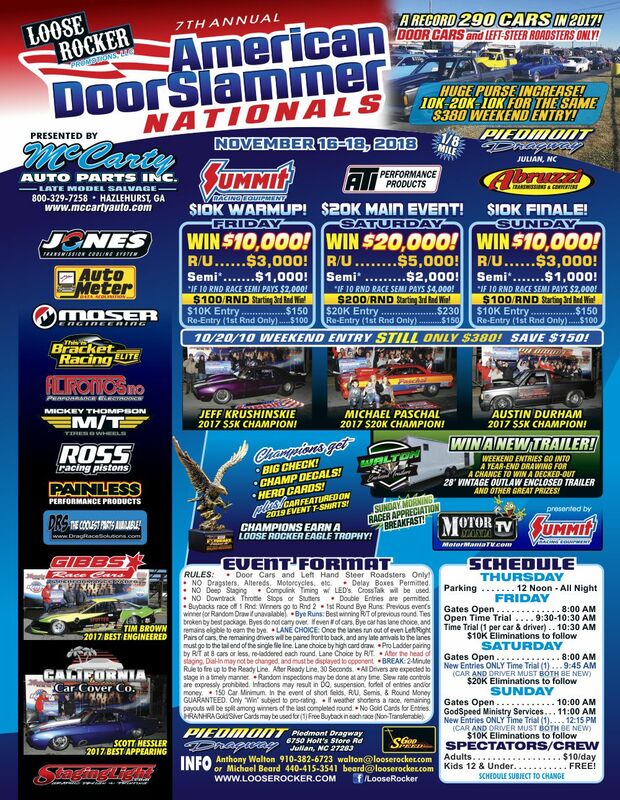 Piedmont, NC - The 5th Annual American DoorSlammer Nationals kicks off Friday morning from Piedmont Dragway. Loose Rocker brings you Friday $5k Warm Up, Saturday $20k Main Event and Sunday $5k Finale. CLICK HERE for Live Coverage! 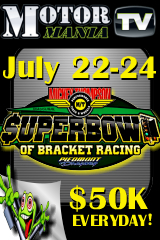 Julian, NC - $50,000 Big Bucks Bracket Racing kicks off Friday Morning from the Mickey Thompson Super Bowl of Bracket Racing at Piedmont Dragway in Julian, NC. 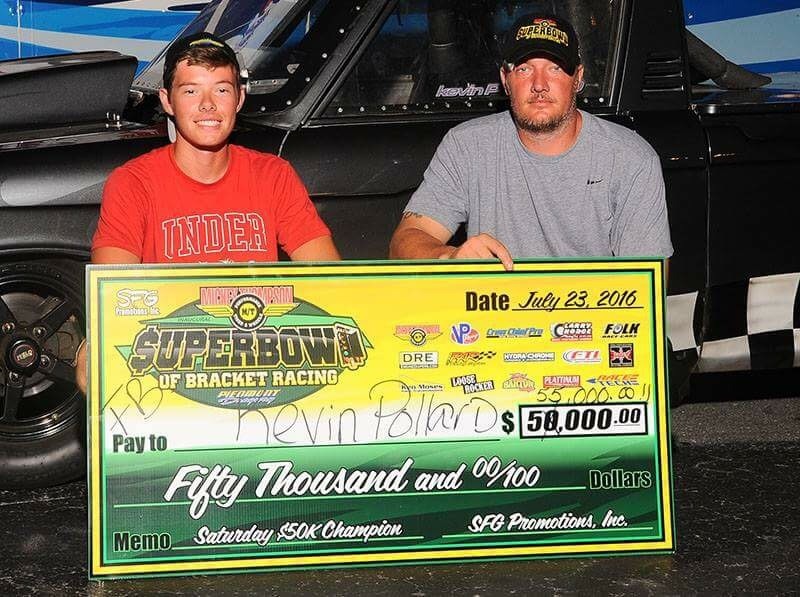 Watch as the Nation's Best Bracket Racers take to the track this weekend. CLICK HERE for Live Video Coverage.